We had some vintage Russian New Year postcards already. 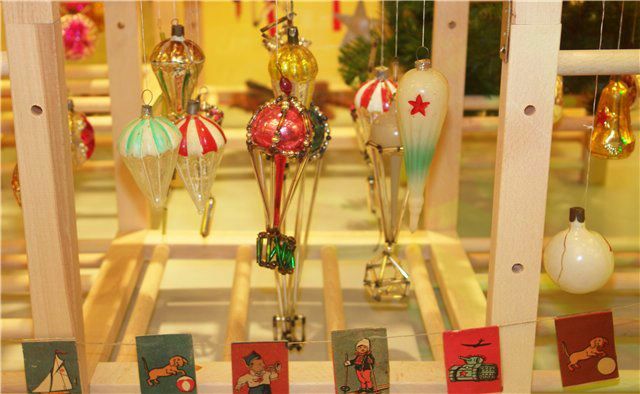 Now it’s turn for the New Year Tree toys back from early Soviet times. Sometimes things that could be found on Soviet New Year Trees differ greatly from Western Trees. 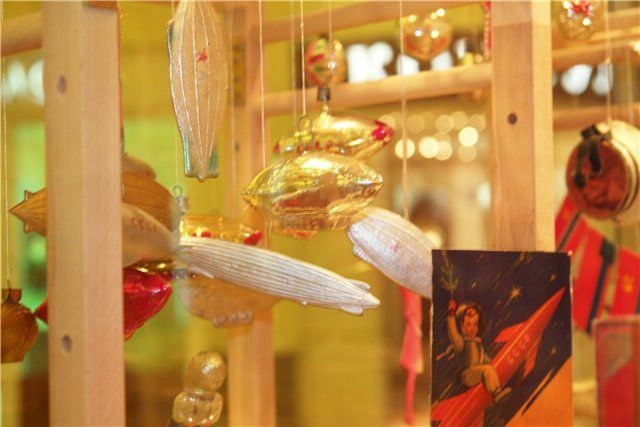 It was usual to put on Russian Tree something with political ideas: the Kremlin Towers, small copies of outstanding Soviet Sportsmen and different technological gadgets. 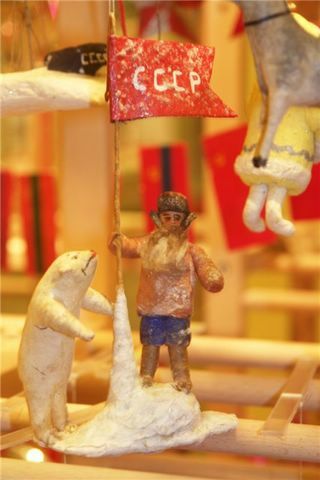 Also there were often toys with portraits of comrades Lenin and Stalin. That’s an elefant studying ABC in cyrillics. Women from Russian village in traditional winter dress. 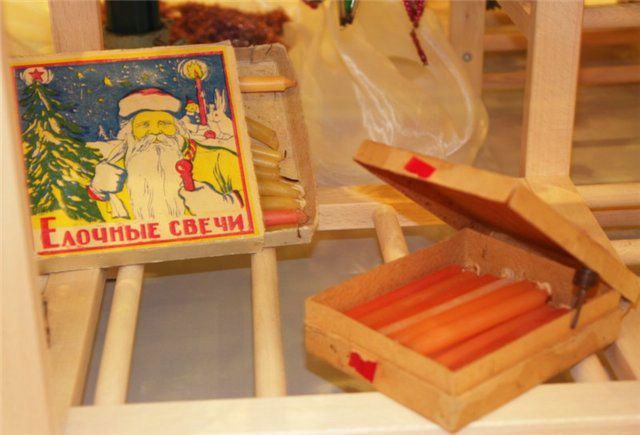 Old Russian New Year Tree candles. Some old style Russian soldier. 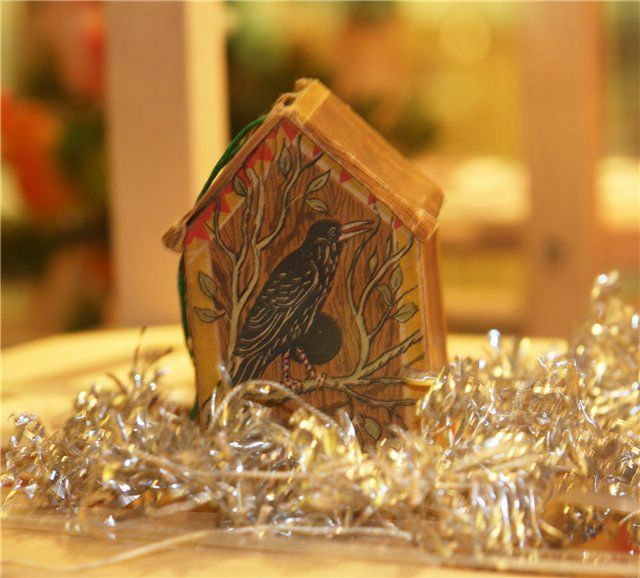 A bird house, it was a must for every Russian pioneer to build one for the bird. An invitation to the “Palace of Sports” in Moscow for New Year Party. And a New Year Tree toy in the form of Soviet medal. Russian paratroopers, different tipes of them. And look on the flags – among the peaceful skier, dog and yacht there is a tank with red star. Those are Russian soldier, his dog, another soldier, pioneer with a drum and a red tie, another one and a Russian sailor. Some dolls in space suits and Soviet spaceships and satellites with Red stars. 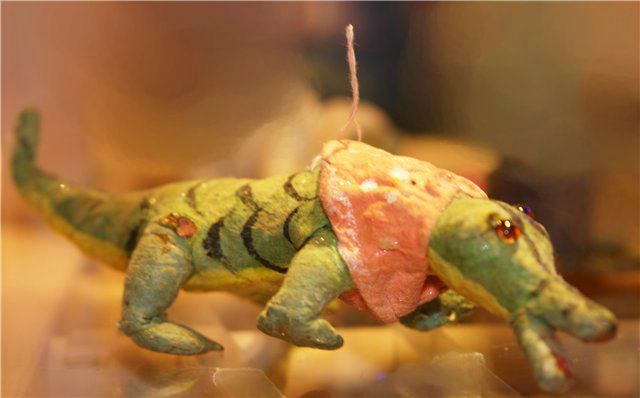 A crocodile dressed into something strange. In Russia there is no Santa. There is another heroe mostly looking like Santa but usualy wearing light blue coat and hat. He always comes with a young lady instead of deers or elves, according to the legend she is his grand-daughter. 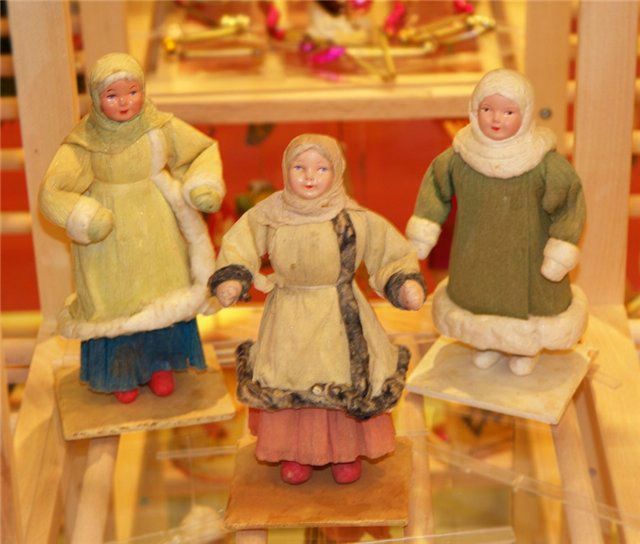 Here are different types of the above mentioned Russian Santas. 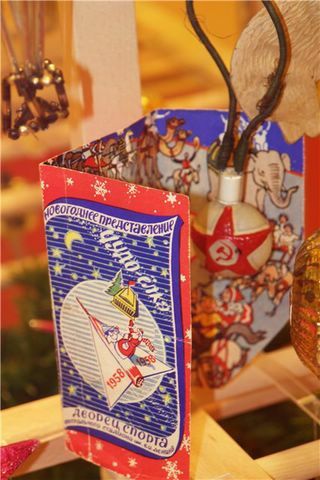 It was usual to put on Russian Tree something with political ideas: the Kremlin Towers, small copies of outstanding Soviet Sportsmen and different technological gadgets. That was not usual to any extent. write a story about that, I would love to know more. 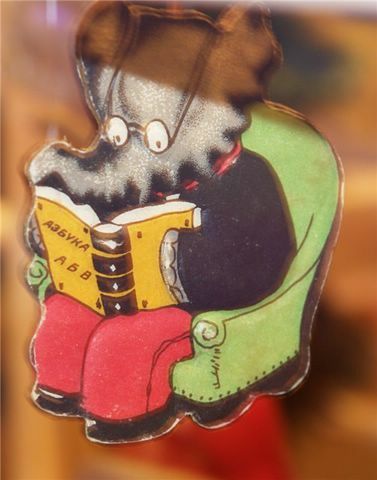 Isn’t the elephant reading the Russian book the elephant from the cartoon Barbar? The elephant is Cornelius, the wise old grandfather elephant from the Babar books. I remember from when I was a kid. I’m surprised that we were allowed to read such idealogically impure literature; Babar the elephant went from Africa to France and brought back all sorts of anti-revolutionary contrivances- kingship, cars, fancy clothing! Were the censors asleep? If so, I’m glad. 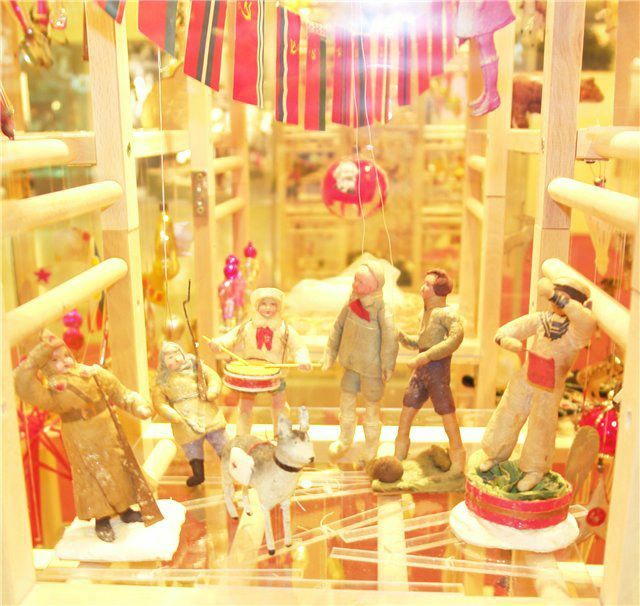 Those toys are very old, probably sowhere around 50`s. Just like with every post of yours, there’s at least a big dosage of lies…. С красным носом – вечно пьяный! To chto nado!!!! prosto super!!! Funny pictures and captions for your pictures. Thanks for sharing. You don’t really have crocodiles in Russia, right? It is British soldier. Really. Russian soldiers never had such uniform. I was born and raised in Russia. 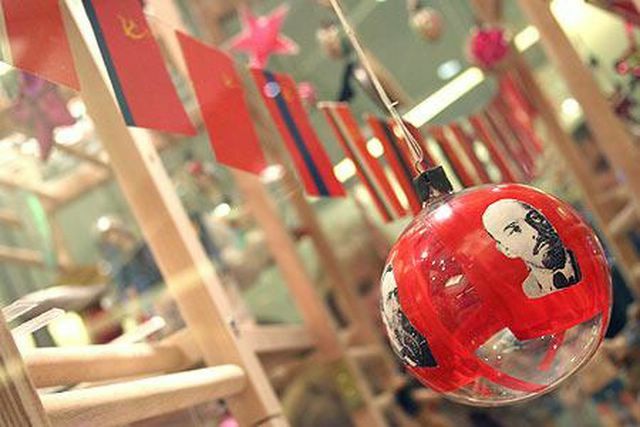 Never ever saw anybody decorate a X-tree with any red flags, portraits of Lenin or anythong of the sort… The only decoration that could have any relevance to communism was the star that some people woul put on the very crown of the tree. But that had no attached meaning at all, Mostly you would put a decoration in form snowflake or a cone on the top of the tree. 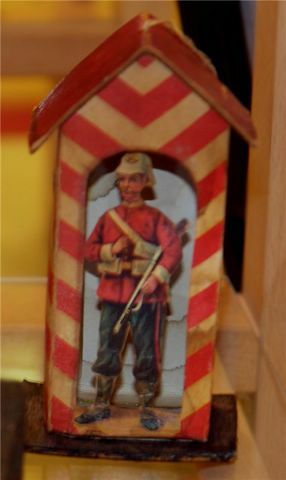 Also, the picture is probably of an english toy soldier (“red coat”), not russian one; and how did you that the diver was in the military? LOL. We had toys with red stars, sputniks and Red Army soldiers. And flags too. Those are very old. 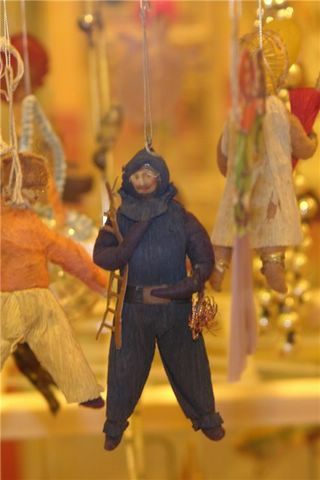 Those who think agitprop tree decorations were never used, did not live in the ’20s and ’30s. Where in the 20’s there was a good deal of exstatic Leninist believer enthusiasm, and in the ’30s/’40s quite a lot of fright. Both were motivators. Ask your Dadushka or your Great-Dadushka/Babushkas (or consult their papers and family tales). Late ’50s on were ever-so-slowly different. History is what predates our own birth, and need not concern us. All after is our current events, and is therefore important. 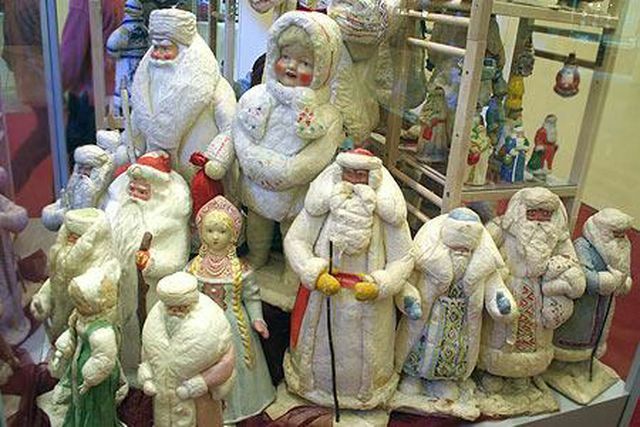 The Soviet campaign against religion resulted in the ‘Grandfather Frost’ New Year substitution for the Orthodox religious ‘Christmas’, and even the German import of ‘Santa Clause’ (Saint Nicolas). They allowed the pine tree symbol, since it was a pagan relic (also German in origin). Meanwhile, in their spare time, they destroyed 10,000 churches and killed 50,000+ priests, often enough by crucifying them across the church doors, posting a cadre (to keep the horrified at a distance). Swell people. Red flags – why not? There`re a lot of. In girlands. Red star on the top means communism victory. Don`t blah-blah! 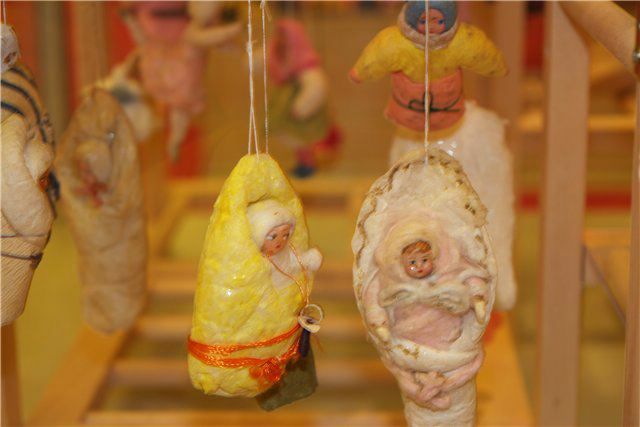 Well, we had a lot of very eccentric toys with sputniks, red stars and Red Army soldiers, so you’re not quite right 🙂 These toys are collector’s dream now. I agree with Nick. 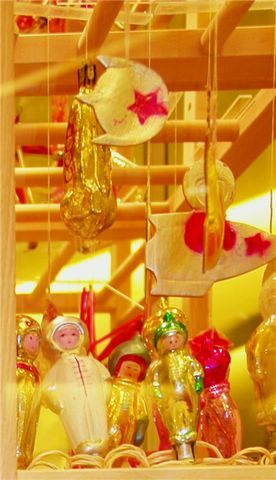 I’ve never seen any “comunistic” toys on a Christmas tree. Probably it was popular much earlier, say in 30s-50s… But in 70s-80s it would seem really weird. I was born in the USSR in the 70’s and grew up there in the 80’s never did I once see Lenin or other communist ornaments on a New Year Tree of ours or any of our friends. The ornaments we had were absolutely beautiful, I really wish I had them now. There sure are a lot of US propoganda soaked people on here believing this crap, especially the guy talking about priests being crusified. Yes some priests were killed and some churches were destroyed, but those priest died as a result of a bullet to the back of the head, so lets not get carried away with B.S. on here. 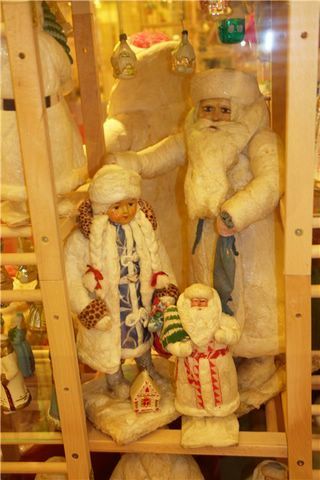 And Russian version of Santa was always known as Grandpa Frost or Ded Moroz even before the revolution, his grand daughters name is Snegurochka roughly translated as Snow Girl.